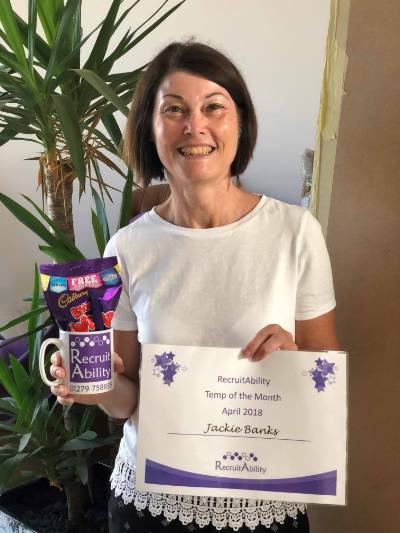 Saffron Parris is Temp of the Month! 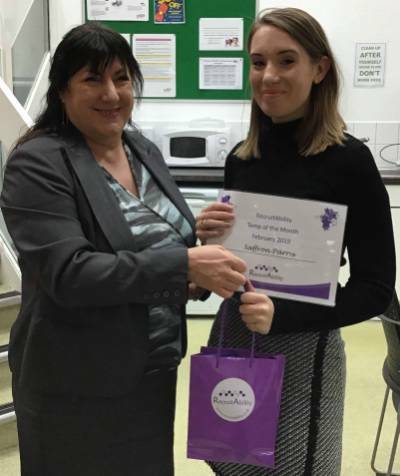 Saffron Parris is our Temp of the Month for February 2019! 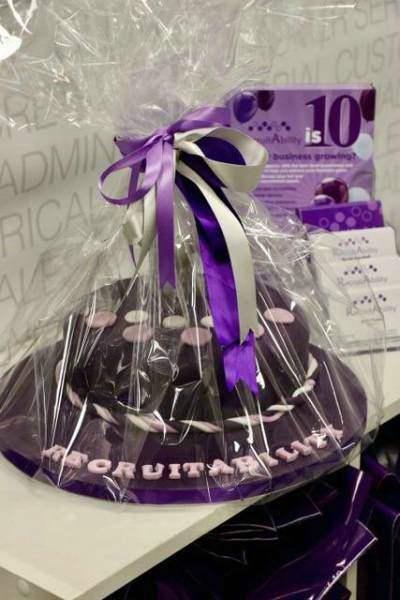 "Just used RecruitAbility for the first time and couldn't be happier..."
Adrienne has been with us for one year today! 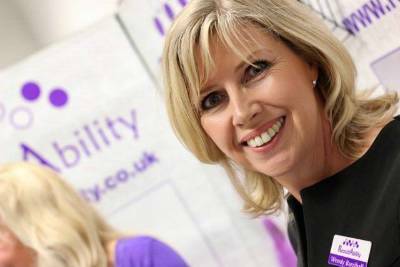 Our latest client testimonial - "high quality and professional"
"A great, hassle-free service!' 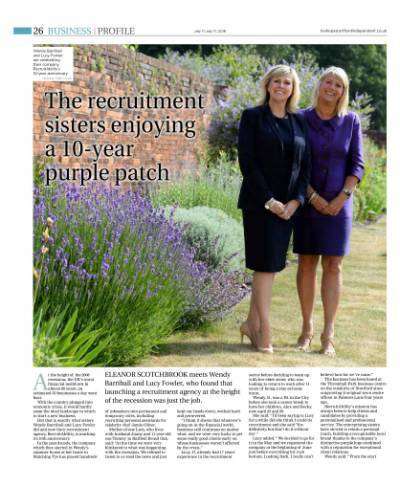 Read this testimonial from one of our lovely clients. 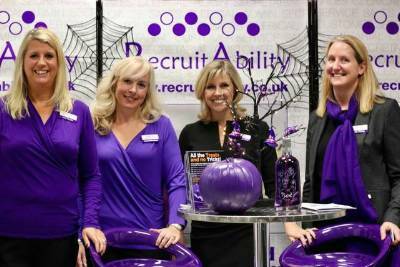 If you are looking for bespoke recruitment services that match your business needs and help you get the right staff then call us on 01279 758855. 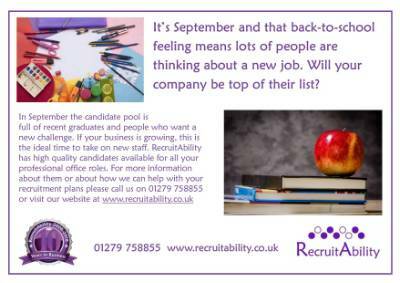 September is an ideal time of the year to recruit - can we help? 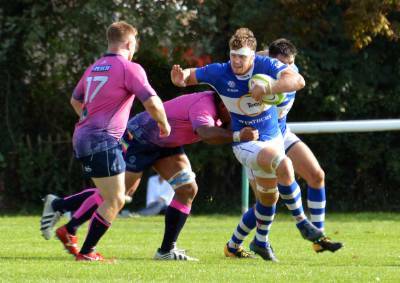 Charlie Kingham, RecruitAbility's sponsored player at BSRFC, wins Man of the Match! 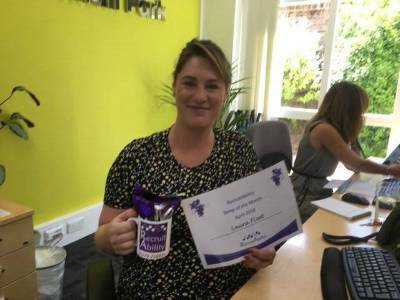 Laura Fleet is Temp of the Month! 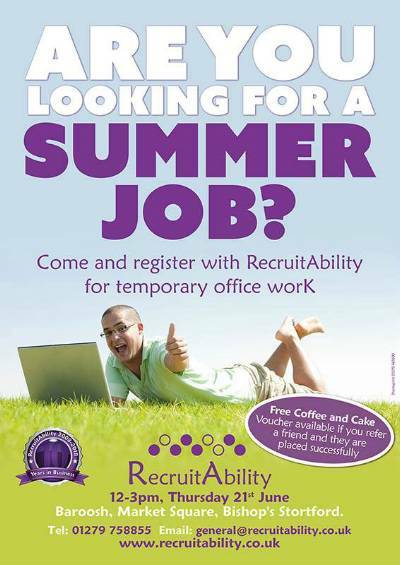 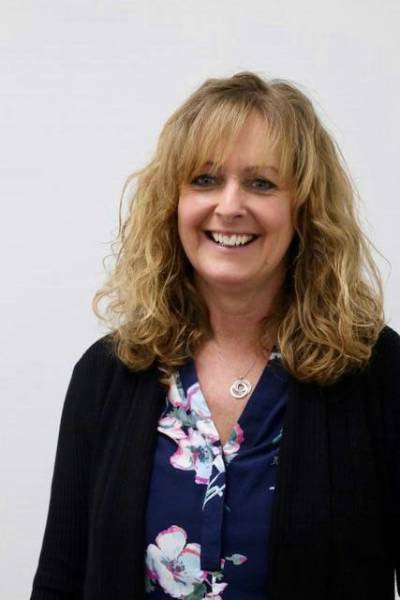 Congratulations to Laura, RecruitAbility's June Temp of the Month! 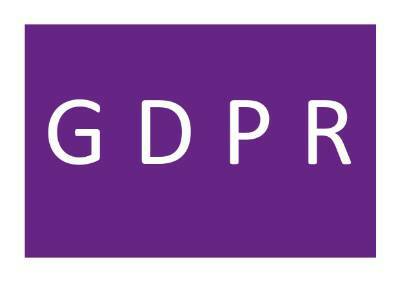 GDPR come into force today. 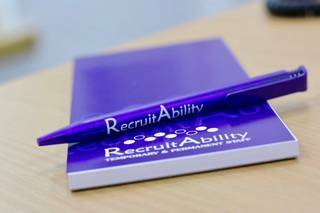 Like most businesses, RecruitAbility has been busy making sure we comply with the new rules. 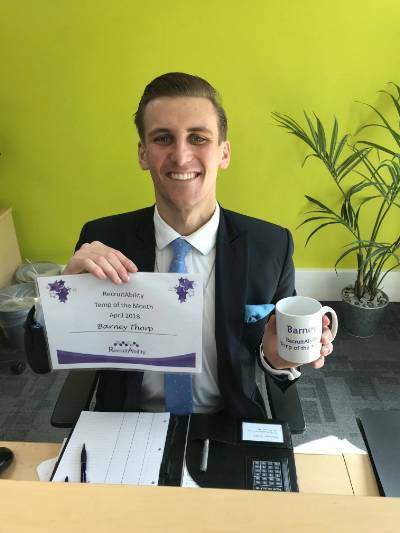 Barney has won RecruitAbility's very first Temp of the Month award! 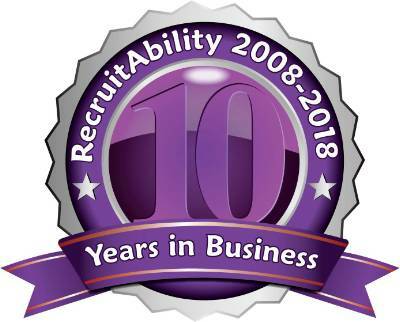 Here is RecruitAbility’s Q1 2018 newsletter. 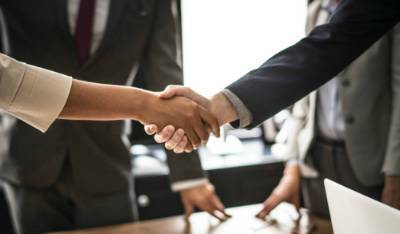 We’ve put together some national and local business and recruitment news we think you’ll find useful and included some of our own news at the end. 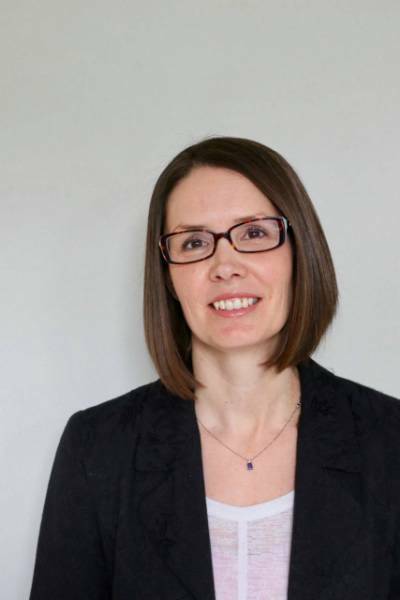 Laura Hawkes, office manager extraordinaire, has been with us for four years today! 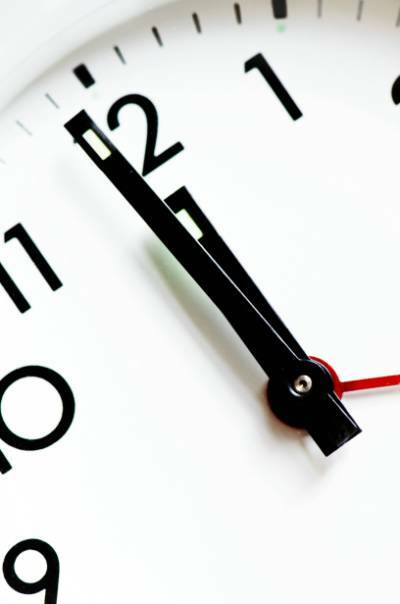 We are pleased to announce the launch of our new, mobile compatible website.